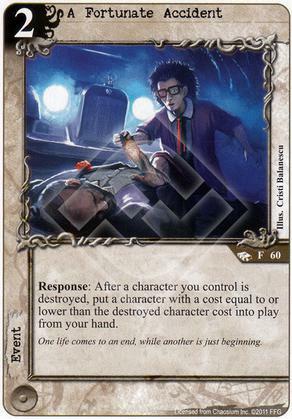 Flavor Text: One life comes to an end, while another is just beginning. It's interesting that this effect is present on three different cards, and none of them are good cards. No matter how they tried, FFG couldn't get this effect to work.